Welcome Home! 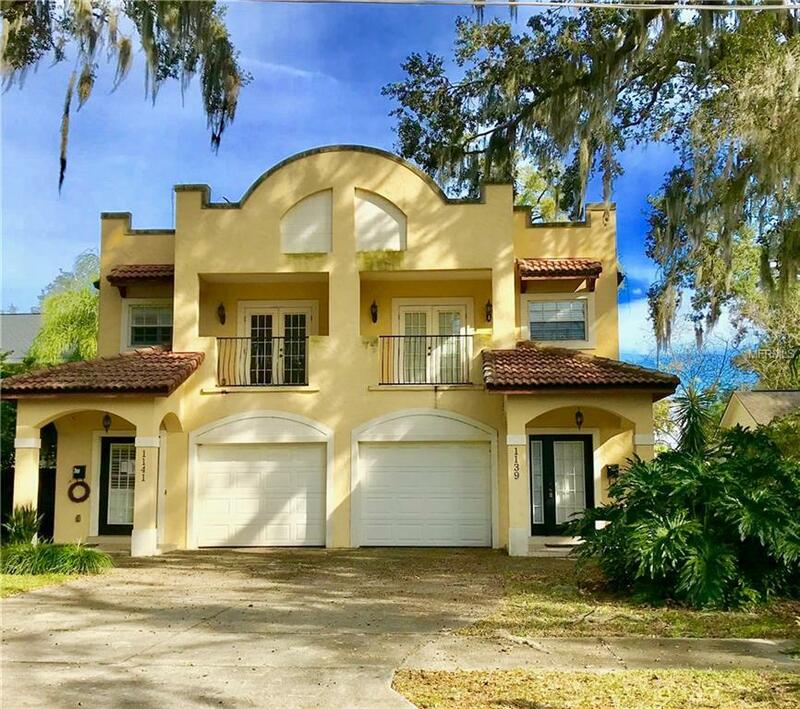 Come see this luxury two story 3 bedroom 2.1 bath Mediterranean style town home in the heart of Central Florida. Minutes to Downtown Orlando and Winter Park. 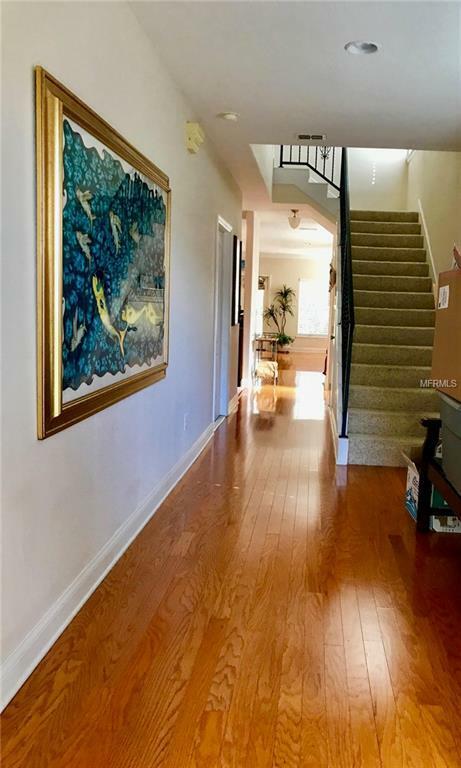 Beautiful wood floors embrace you as you enter the large foyer which leads to the spacious kitchen with plenty of cabinets and gorgeous granite counter tops, recessed lighting and a breakfast bar. Open expansive dining and living room combo with french doors that lead out to the fenced in yard. Upstairs has plenty of space between the 3 bedrooms and laundry room. Master suite has french doors leading to a private balcony, master bath with garden tub & separate shower. 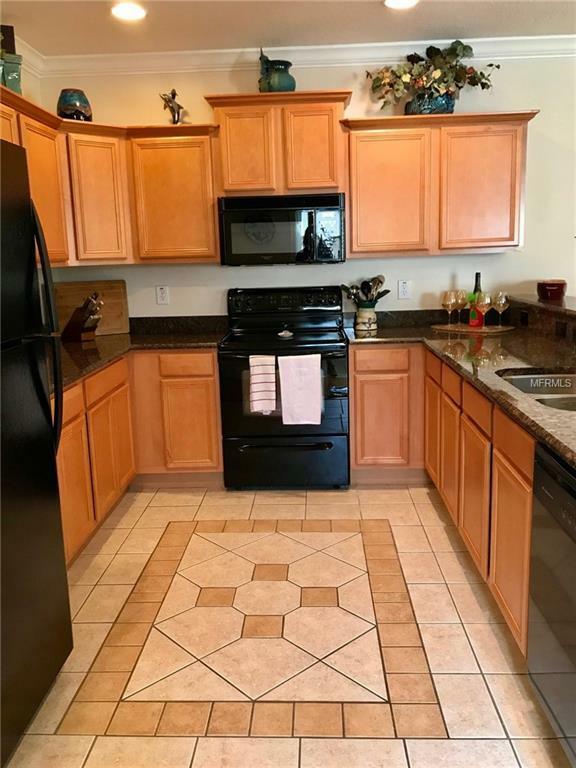 Ideal location convenient to I-4, Orlando Science Center, Audubon Park Gardens, shopping, hospital & much more! 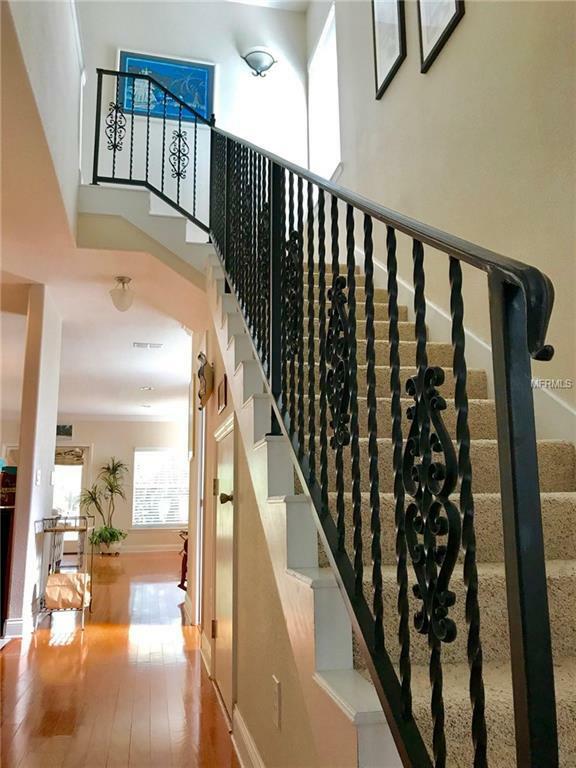 Come make this rare piece of paradise your home. Additional Lease Restrictions Buyer To Verify Any Leasing Restrictions With City/County. Pet Restrictions Buyer To Verify Any Pet Restrictions With City/County.